We love podcasts for so many reasons! You can listen to them at work, while you workout, while you cook dinner and the list goes on. You can take them with you just about anywhere! 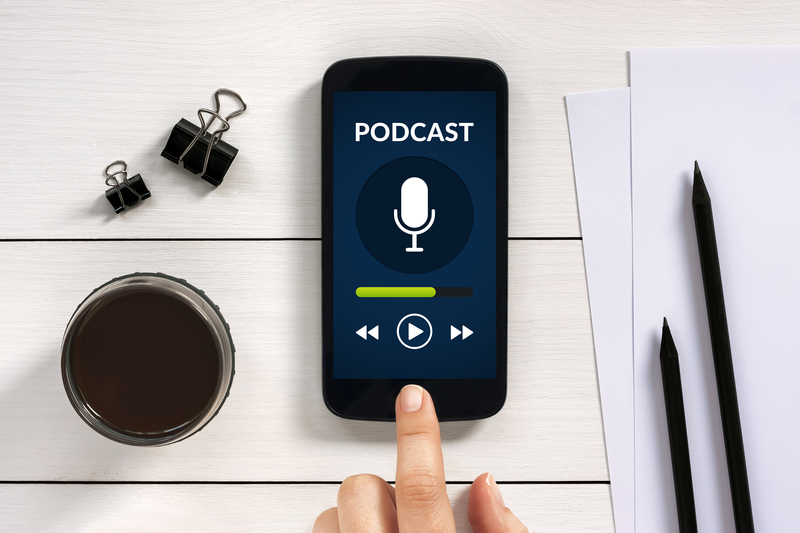 Humans think in stories and podcasts offer a the ability to share amazing stories. Podcasts are becoming extremely popular and are taking over the content world because of their listening flexibility. Do you listen to podcasts? What are some of your favorites?